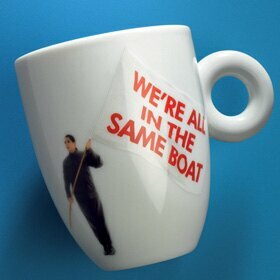 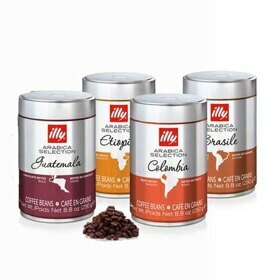 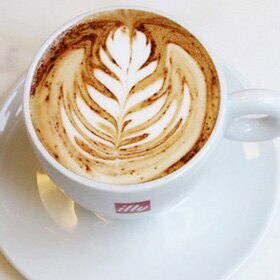 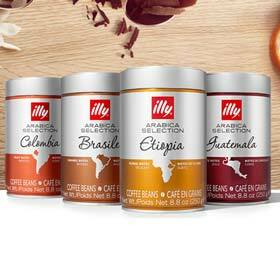 Contains two 8.8oz cans of illy Ground Espresso & an illy Logo Measuring Spoon 7gr. 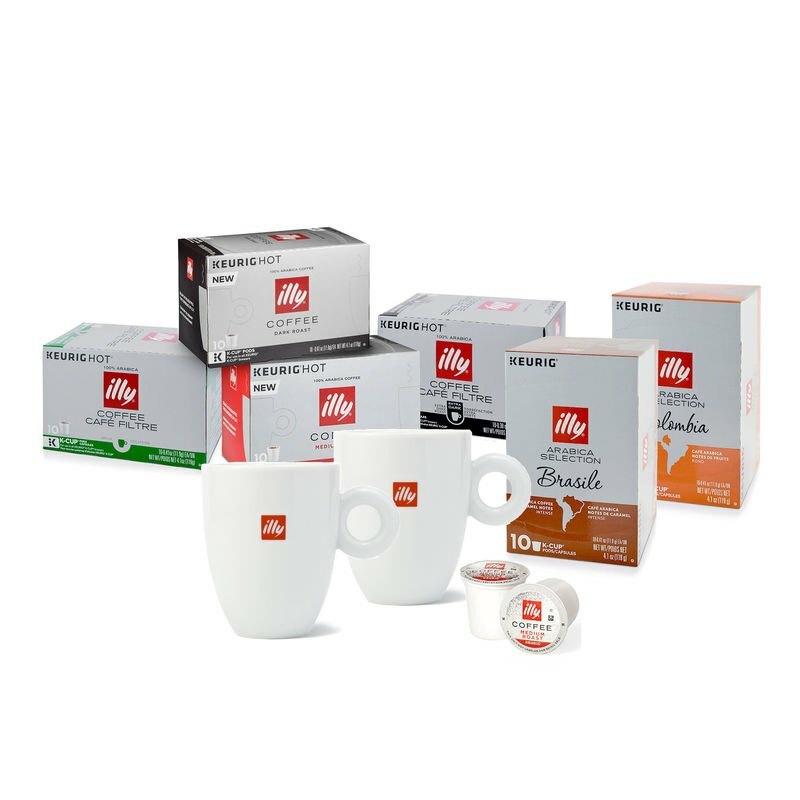 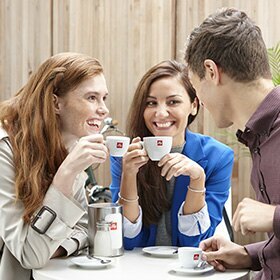 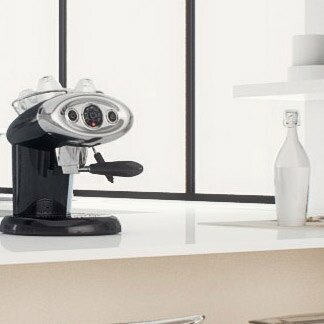 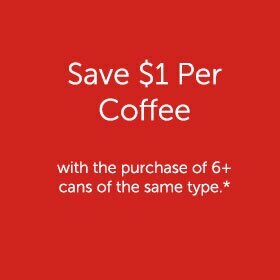 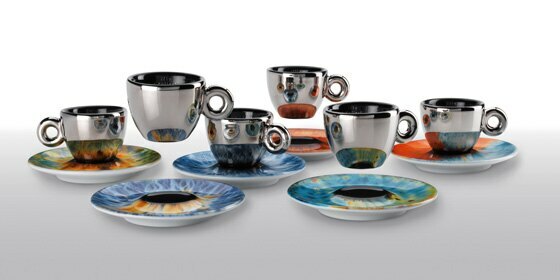 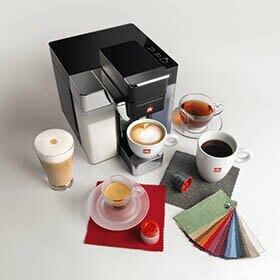 Give the gift of the beautiful taste of illy to the ground espresso lover in your life with the illy Perfection in a Cup Ground Espresso 2-Pack Gift Set. 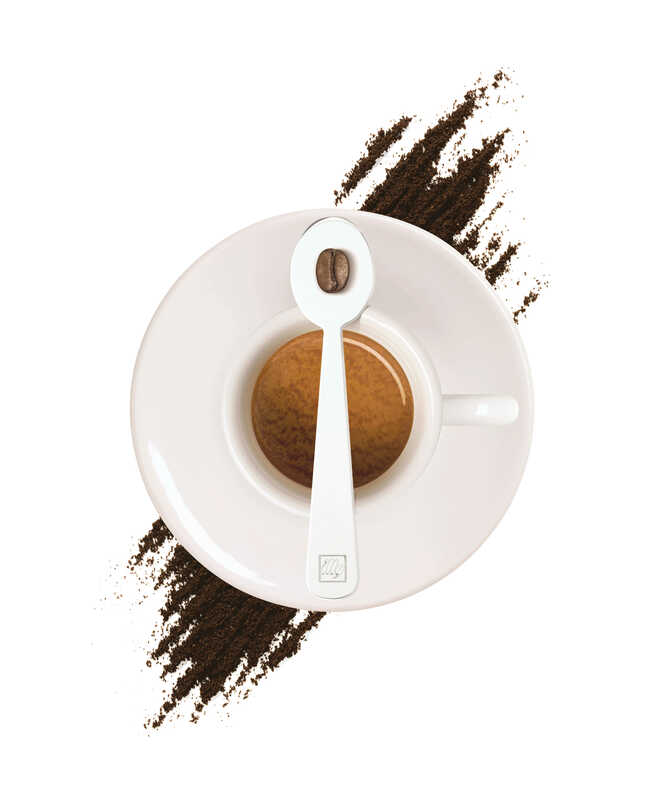 - 1 illy Logo Measuring Spoon 7gr.